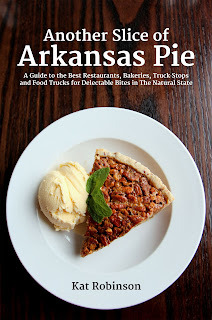 Kat Robinson is a food historian and travel writer based in Little Rock and the author of Another Slice of Arkansas Pie: A Guide to the Best Restaurants, Bakeries, Truck Stops and Food Trucks for Delectable Slices in The Natural State. 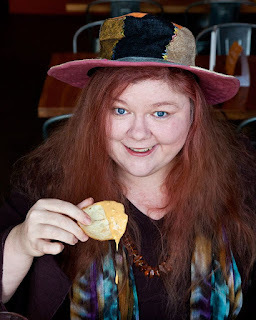 She is also the author of three previous travel dining guides: Arkansas Pie: A Delicious Slice of the Natural State (2012), Classic Eateries of the Ozarks and Arkansas River Valley (2013) and Classic Eateries of the Arkansas Delta (2014). 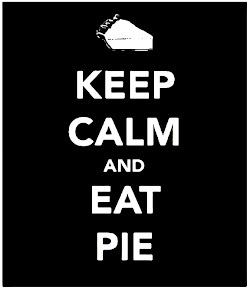 She is the host of the Arkansas Educational Television Network program Make Room For Pie: A Delicious Slice of The Natural State, a committee member of the Arkansas Food Hall of Fame and the Arkansas fellow to the Southern Food and Beverage Museum, as well as the 2011 Arkansas Department of Parks and Tourism Henry Award winner for Media Support. Her work appears in regional and national publications including Food Network, Forbes Travel Guide, Serious Eats, AAA Magazines and AY Magazine, among others. While she writes on food and travel subjects throughout the United States, she is best known for her ever-expanding knowledge of Arkansas food history and restaurant culture, all of which she explores on her 1200+ article website, Tie Dye Travels. Kat is available for interviews. Please contact her direct at kat@tiedyetravels.com.